We have a customer asking how to get the verification code to activate the Yanhua Mini ACDP key programmer. 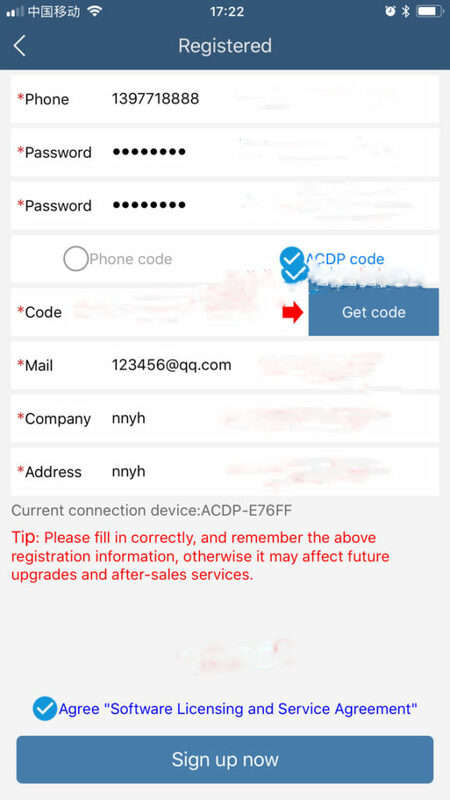 Here’s the step-by-step guide to connect and activate ACDP device. 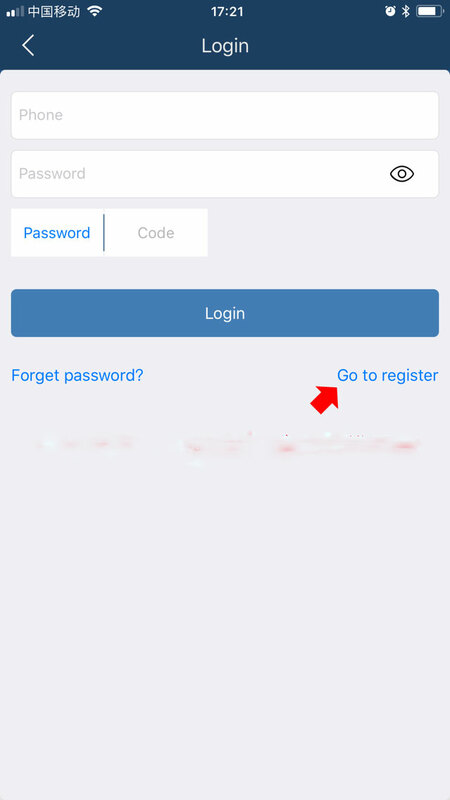 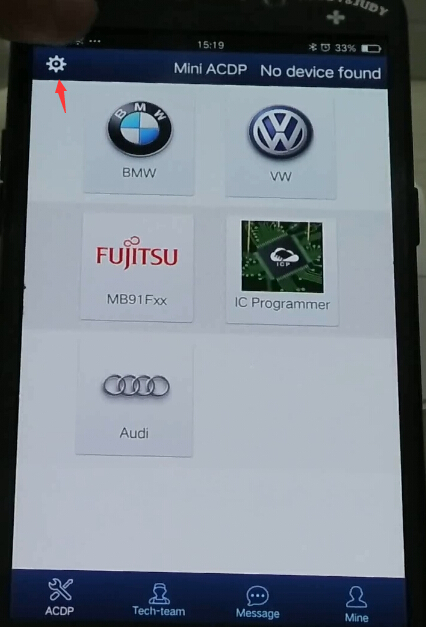 Register interface on Android system. 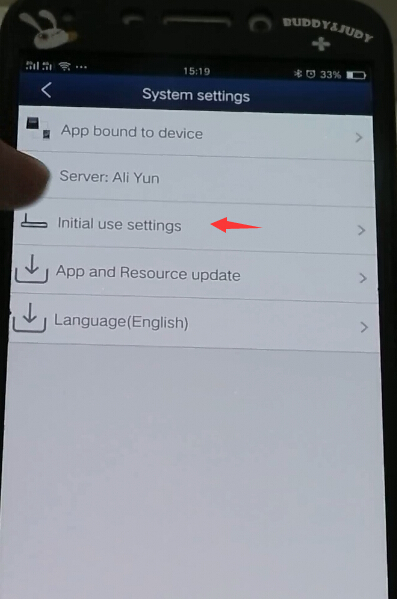 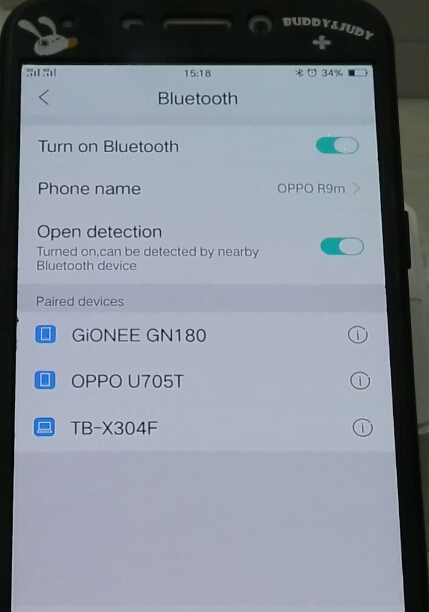 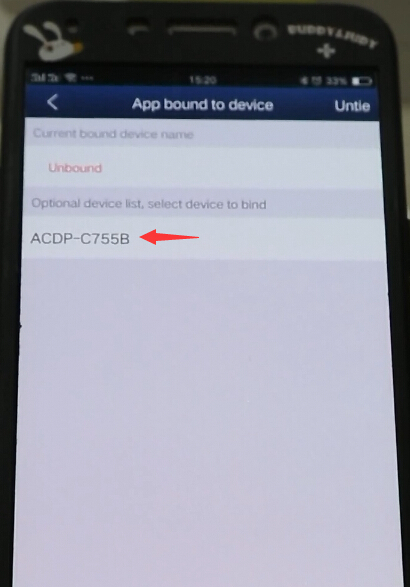 Prompt to bind your device first. 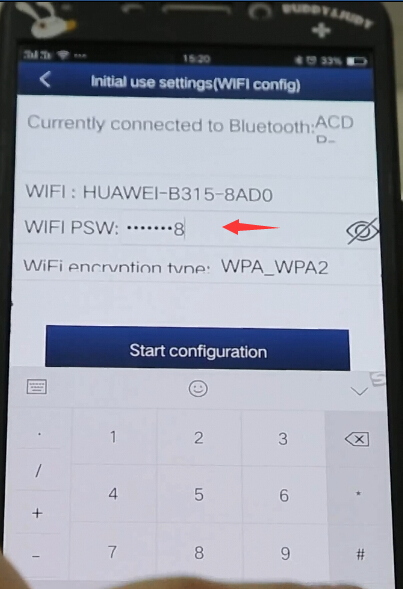 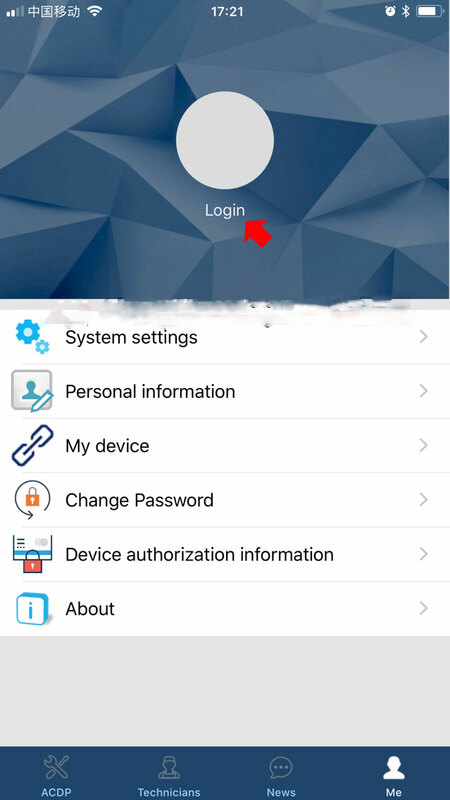 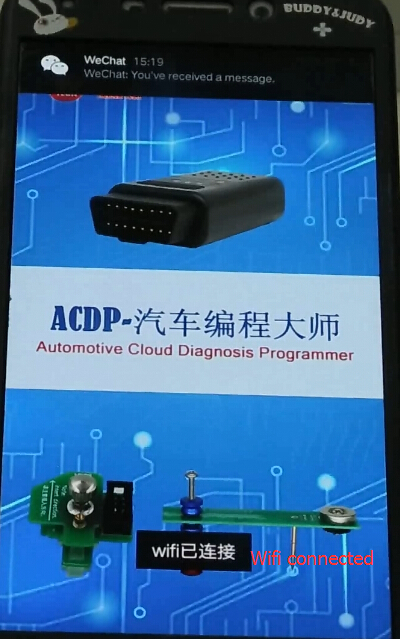 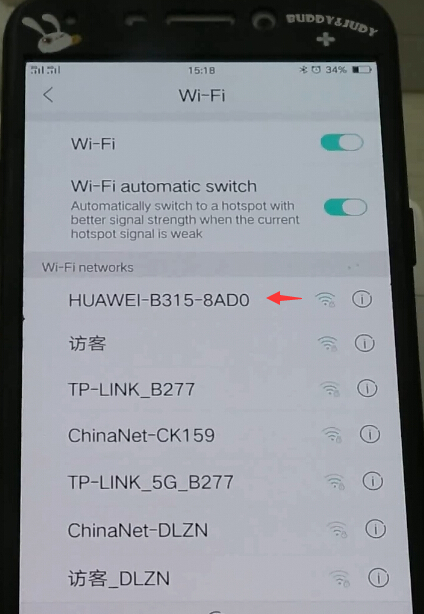 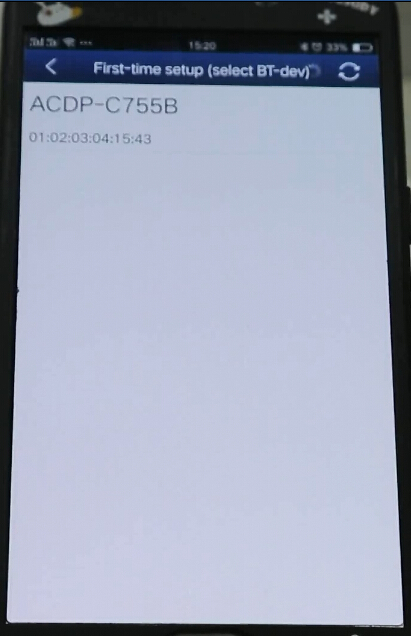 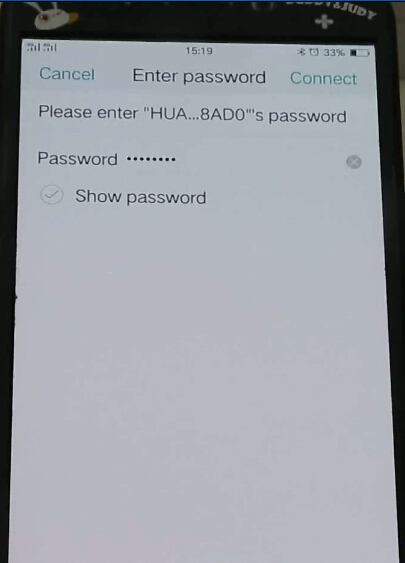 How to connect Yanhua ACDP with your mobile phone/bind device with your phone? 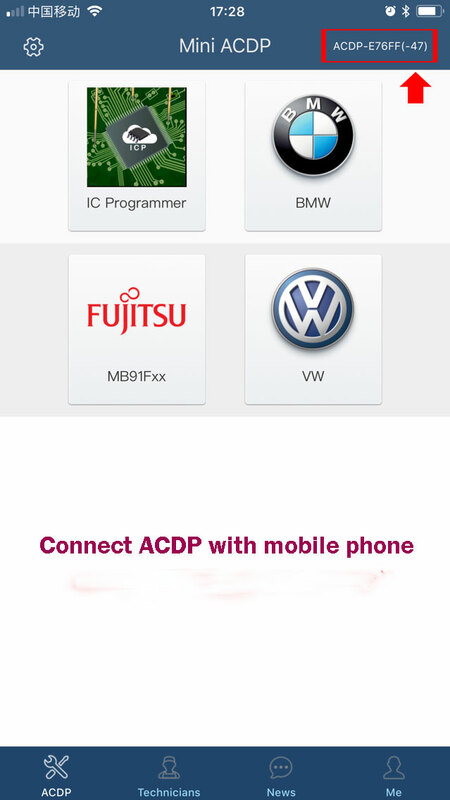 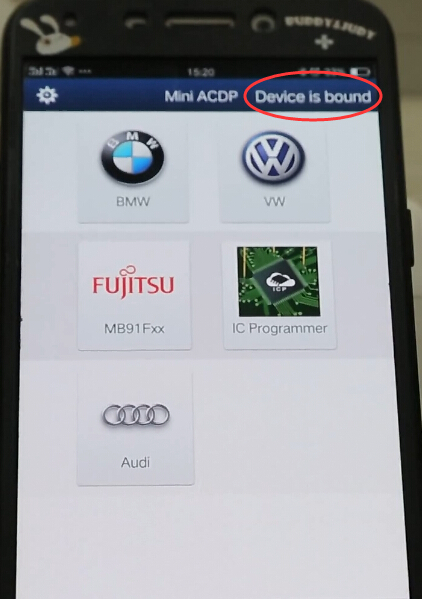 Mini ACDP is bound to mobile phone. 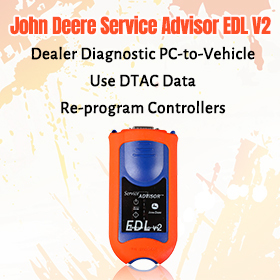 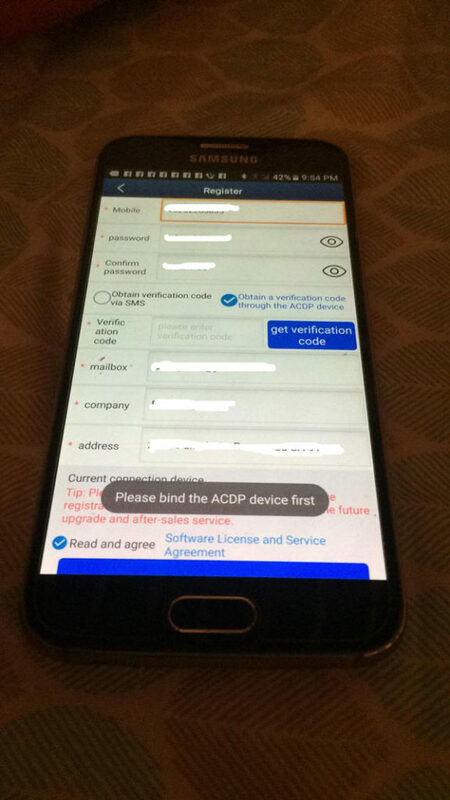 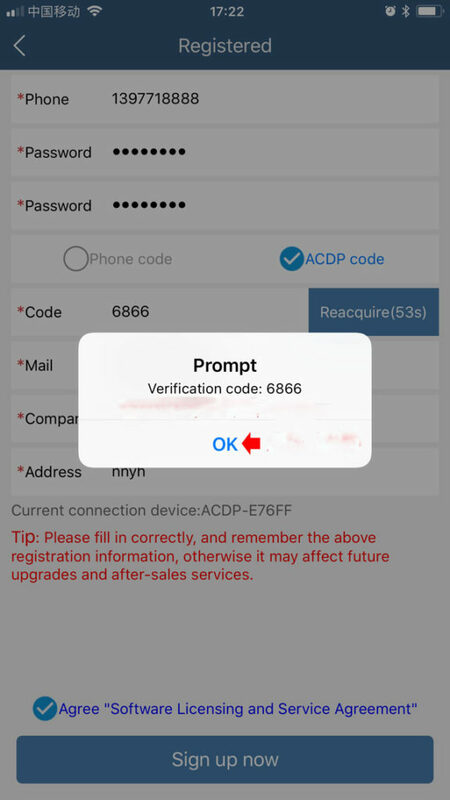 Select get verification code via ACDP device (if you have bound device with phone) or Phone. 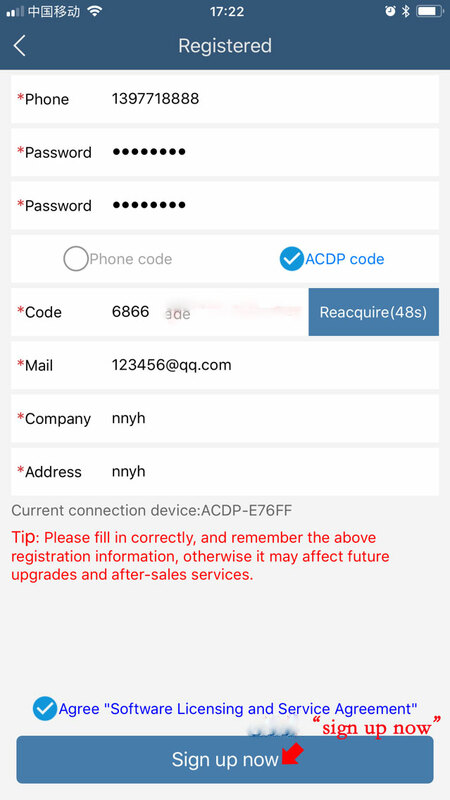 Registration completed. 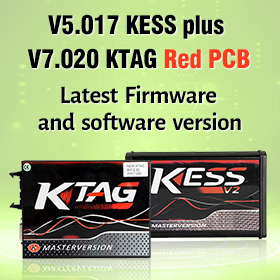 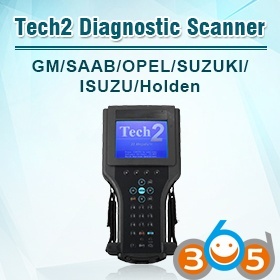 Now you can use the key programmer. 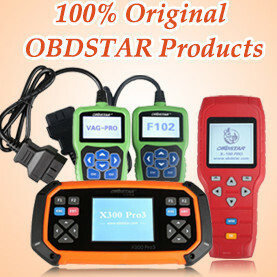 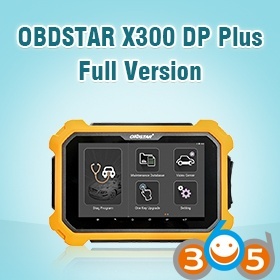 Obdstar F102 Nissan IMMO & Dash: Yes or No?